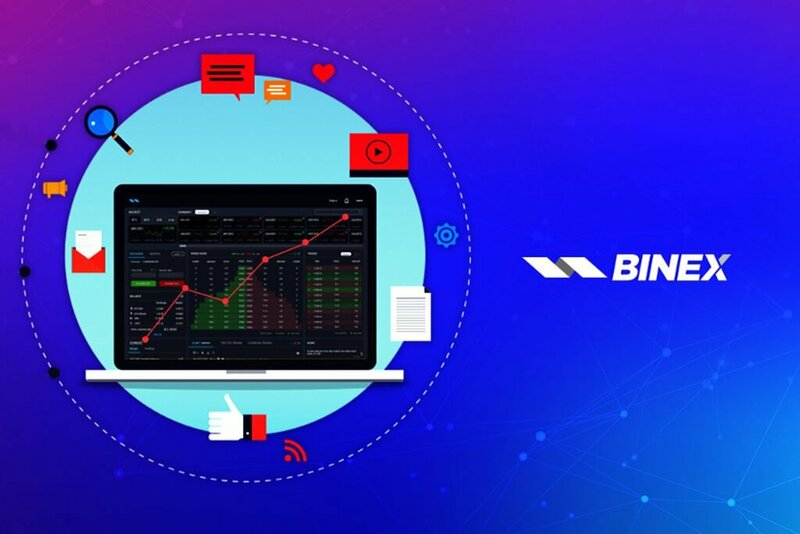 BINEX.TRADE unveiled the Alpha version of its innovative exchange in order to test-run the exchange platform’s performance without the traders. On July the 17th 2018, the Alpha launch of BINEX.TRADE tokenized cryptocurrency exchange platform commenced. 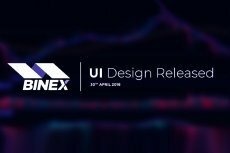 BINEX.TRADE unveiled the Alpha version of its innovative exchange, with a community estimated at of over 85,000 active users. BINEX.TRADE’s ultimate motto and goal is the creation of a hassle-free trading platform, catering to the requirements of their trade users and overall making them feel totally satisfied. The Alpha launch’s main objective was to test-run the exchange platform’s performance without the traders. The initial launch has only the basic features, whereas the post-Alpha launch will provide a Beta version and will consist of advanced features. The exchange platform is a form of cryptocurrency exchange aiming to reinvent sharing economics by combining the power of the BEX token and decentralization, as well as to deliver profits to its stakeholders from the daily trade revenue. The exchange enables users to trade with multiple cryptocurrencies. The trading features are related to an advanced level, providing ease for trading and helping traders earn the highest amounts possible. 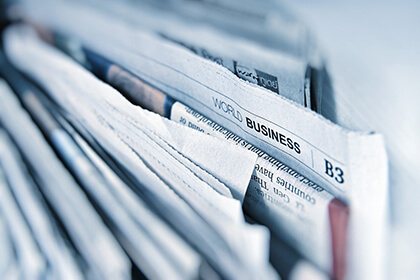 Key features include an Analytics Dashboard, which can help traders build a strategic portfolio, and reports on daily, weekly or monthly trades, helping traders to track their earnings. Features like these ensure that users make the best decisions in the trading process. Margin trading is one of the main features. It enables traders to leverage their trade quantity and profits. In this trade, users are allowed to open up a position of 2x and 3x leverage. Users will never miss out on an opportunity with the automatic exit feature that closes user positions at an efficient rate. The lack of liquidity in the cryptomarkets makes it difficult for traders to exit at the right price. Market Volatility is managed generously and consistently, keeping a strong engagement and sense of security for its traders, amongst their interest. High liquidity on the exchange results in leading price economy and the fastest, securest transactions. Additionally, the continuous management and monitoring of the transactions limits the liquidity risk. 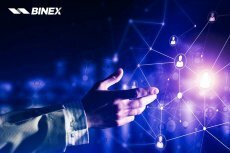 The BINEX.TRADE team consists of industry professionals in finance and crypto-industry expertise, who can manage Market Volatility successfully. 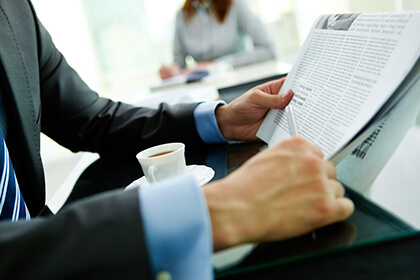 The team has expertise in creating the highest standards of security when building financial systems. A Matching Engine is the core software and hardware component of an electronic exchange – it efficiently helps smooth trading through the high-speed buying and selling of exchanges. The smallest delay within the cryptocurrency market can lead to many losses. BINEX.TRADE’s Matching Engine has an ability to handle large volumes of trade orders, per second for each pair. BINEX.TRADE has also come up with a reward of 1000 BEX for any user who report a bug on the Alpha version – showing users just how propitious the exchange really is.